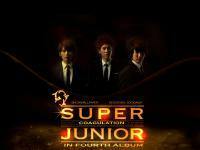 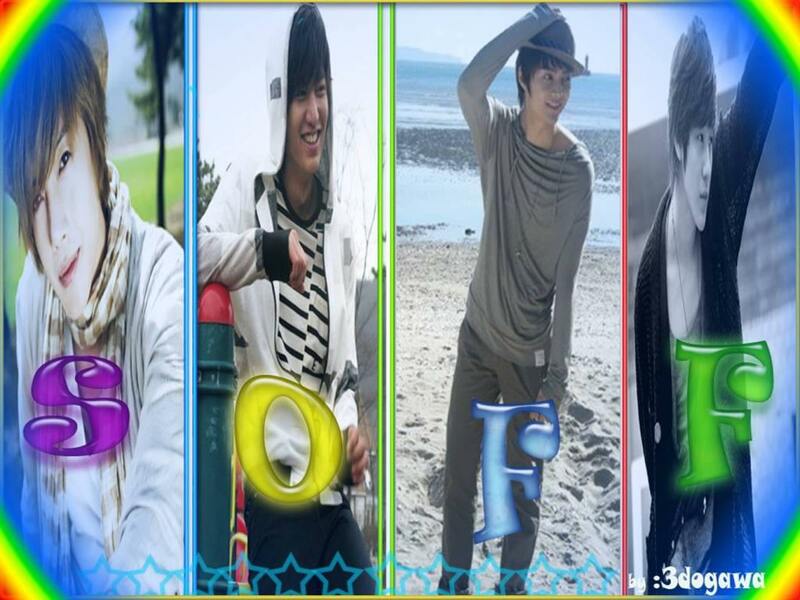 Story Of Four Flowers . . Kim hyun Joong , Lee Min Hoo , Kim Joon , Kim BUm. . .